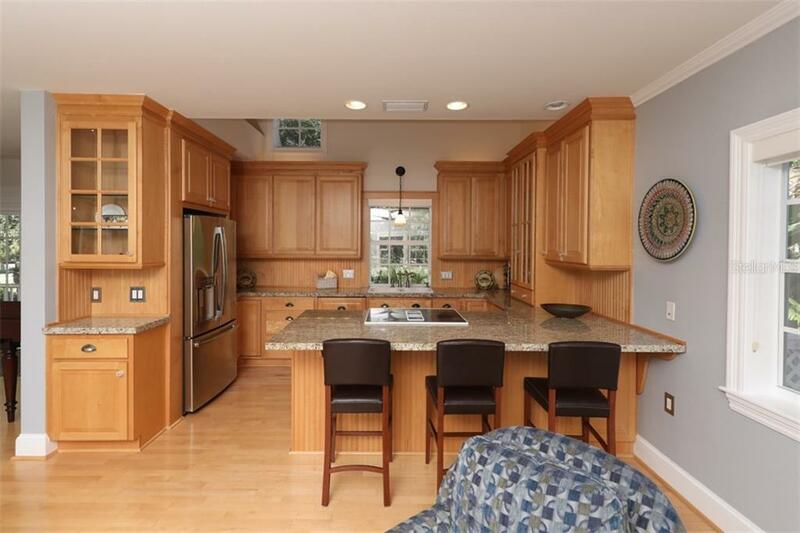 Ask a question about 13114 Via Flavia, or schedule a tour. 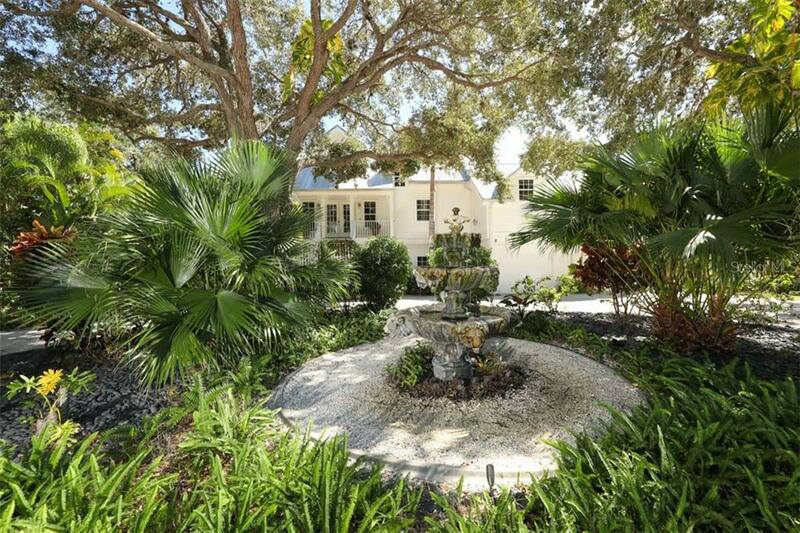 Tropical paradise, a true pleasure from the moment you enter the luxuriously landscaped site. 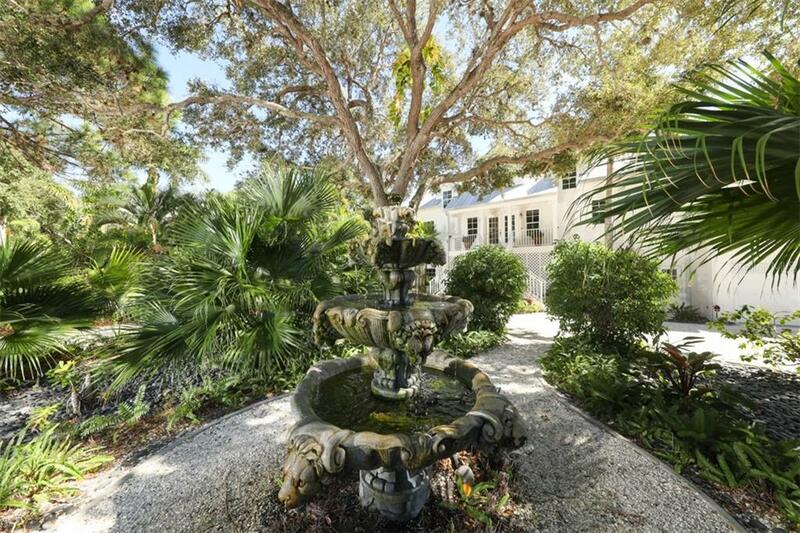 It creates such a sense of peace and serenity with its lovely fountain to welcome you. 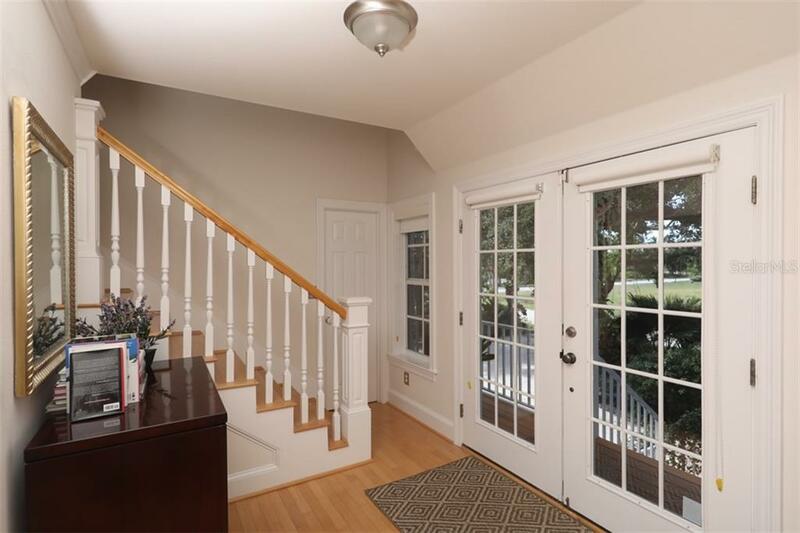 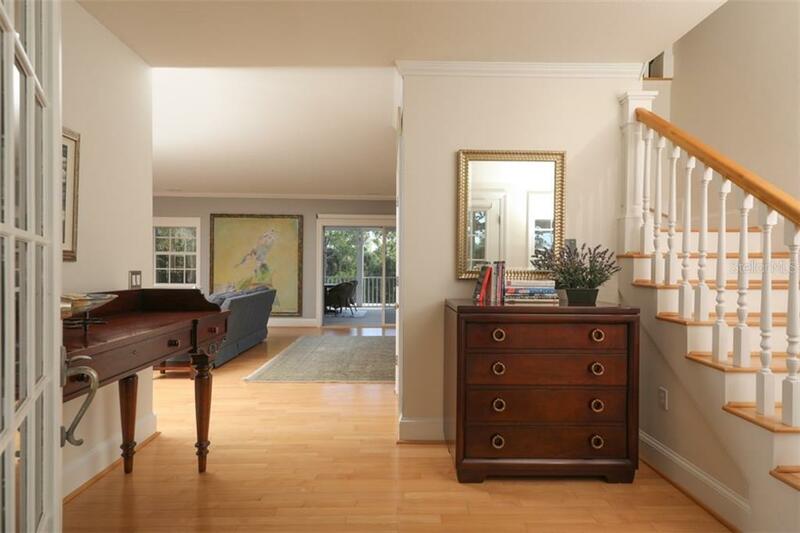 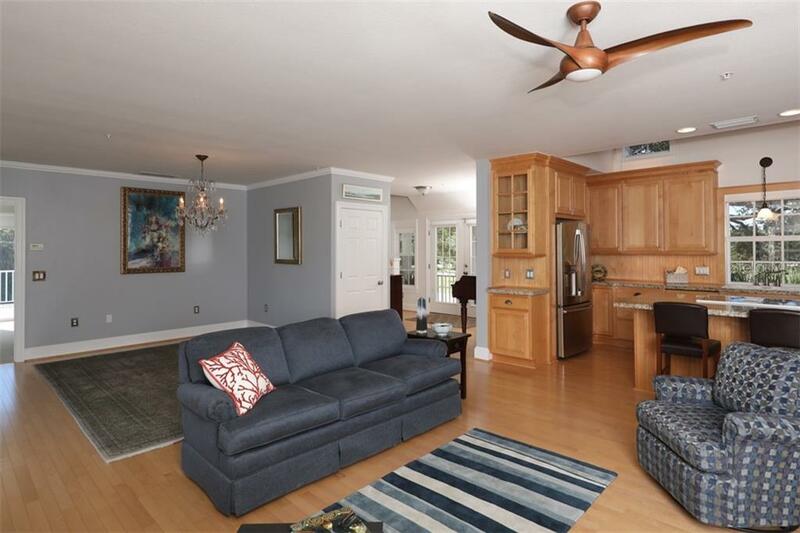 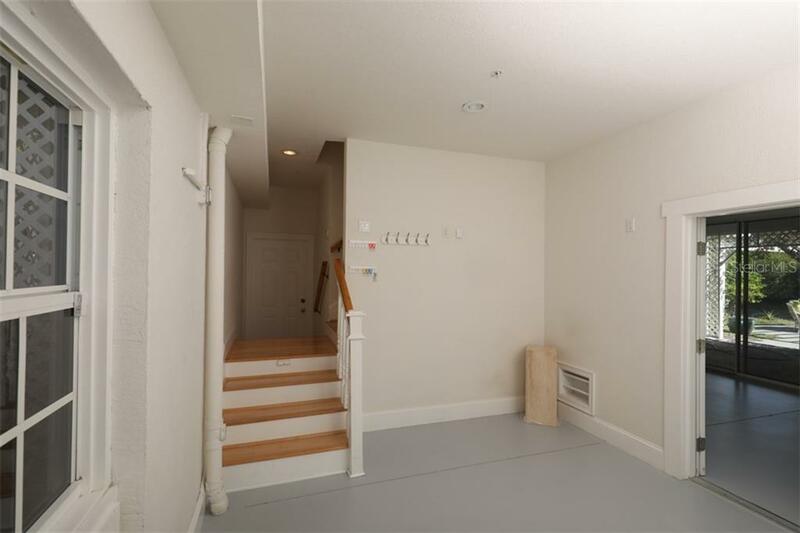 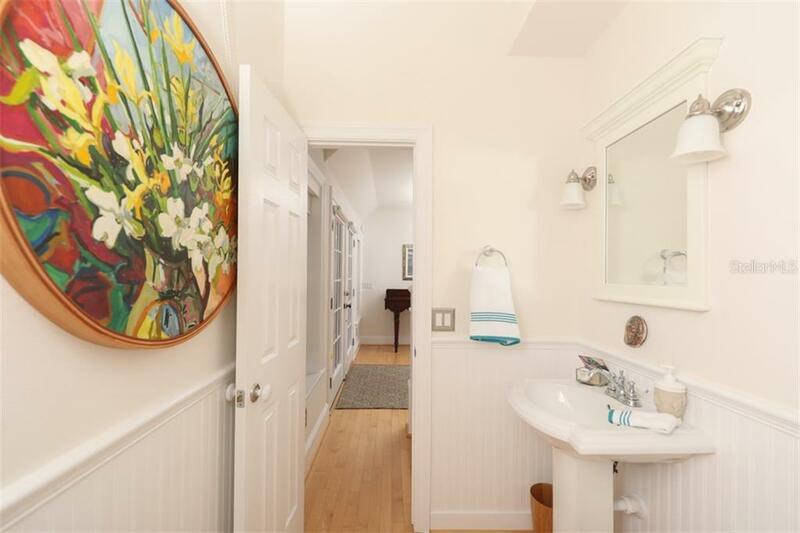 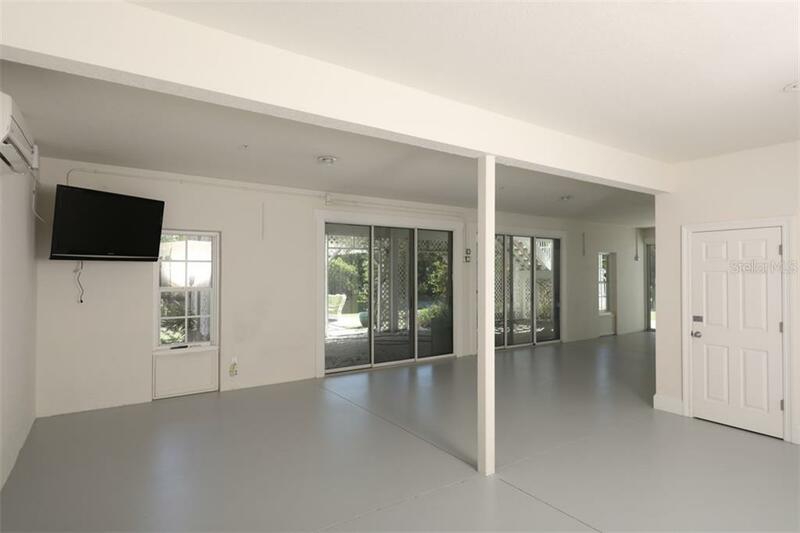 Greeted by a warm interior of hardwood flooring and cu... more.stom moldings, you know you have just entered a custom-built home that took much thought to create. 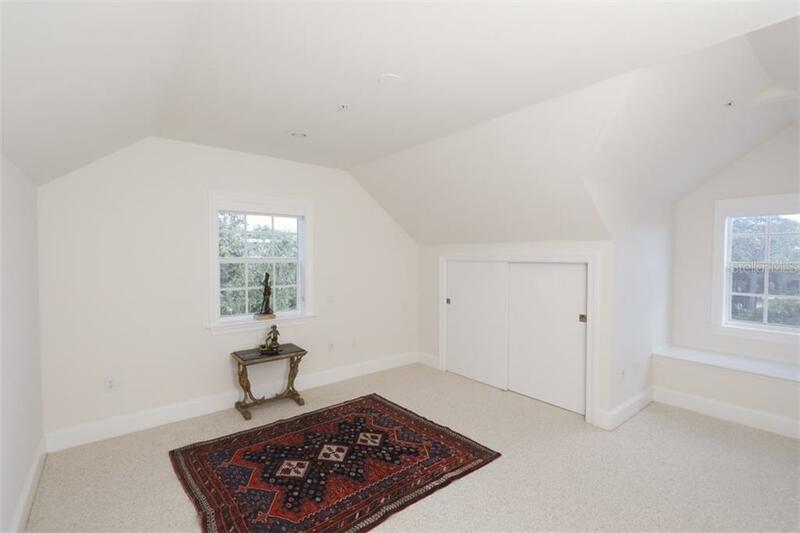 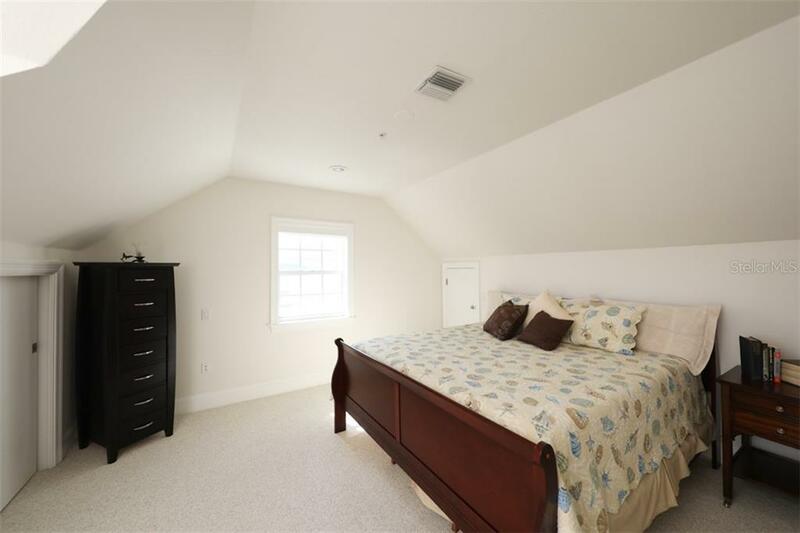 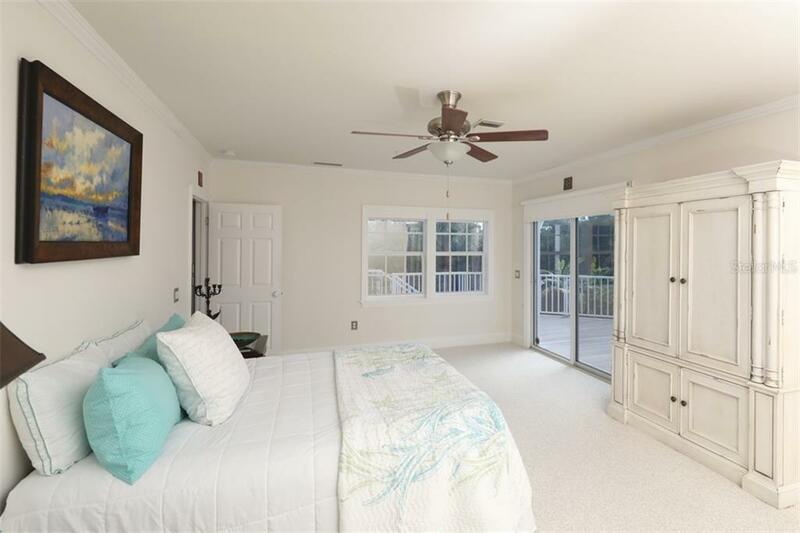 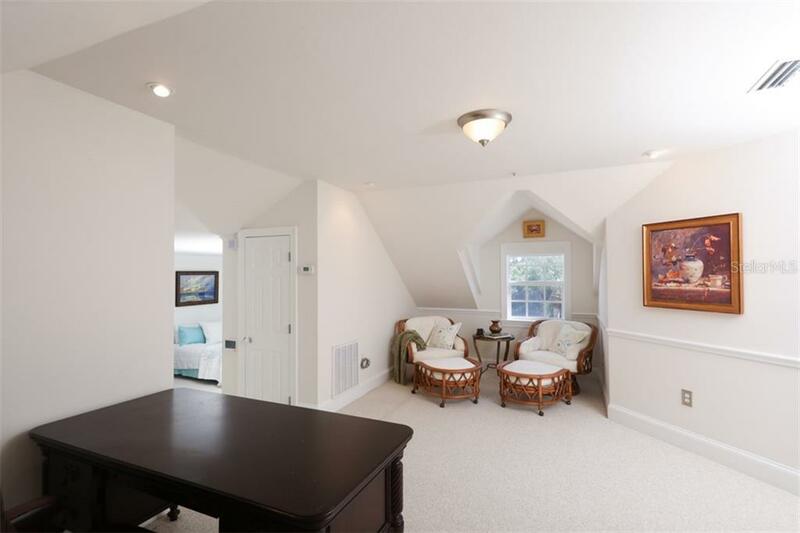 The master suite features its own sitting room or use as a home office. 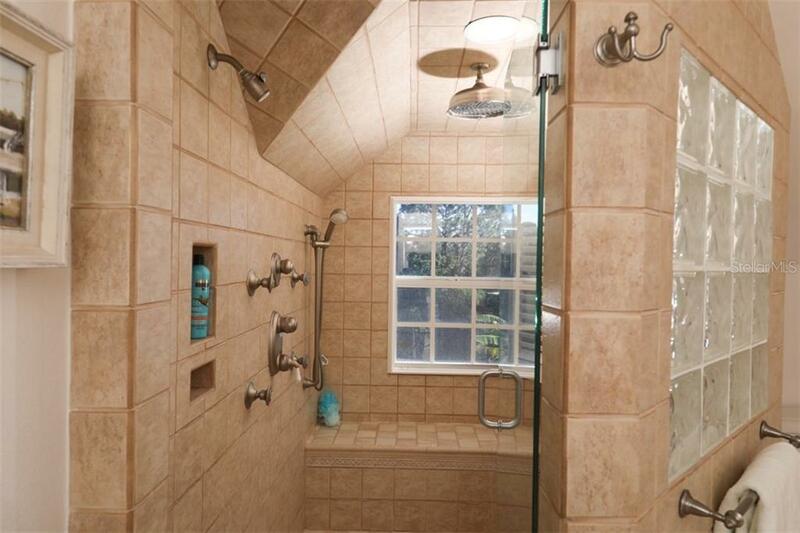 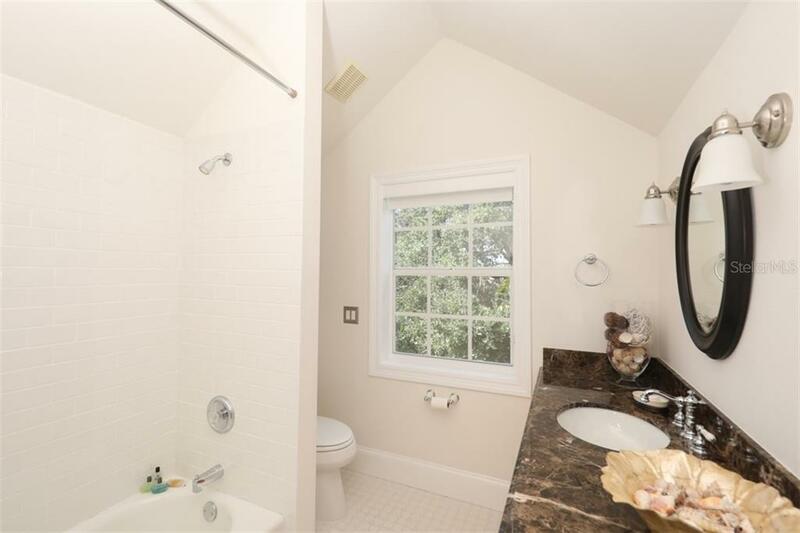 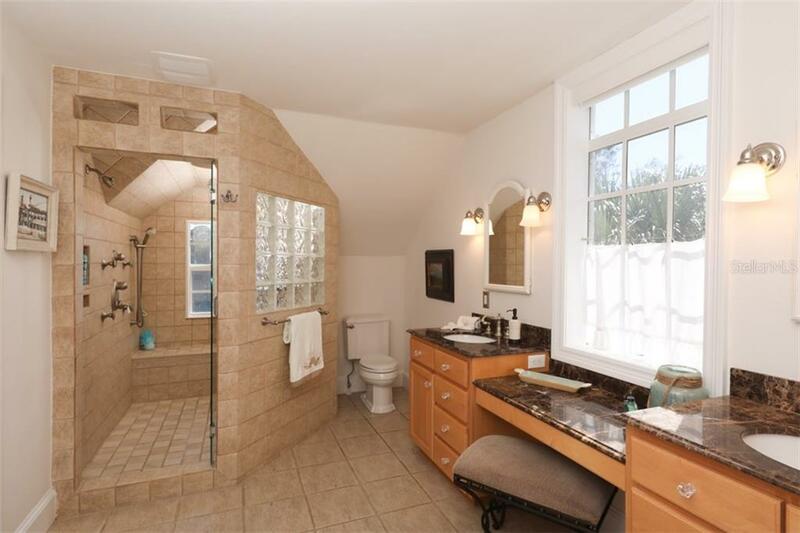 Large bath has a fantastic spa shower. 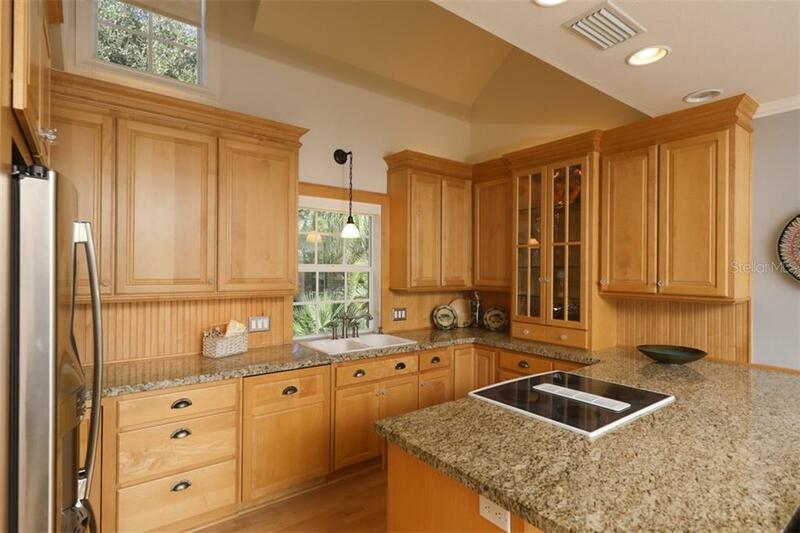 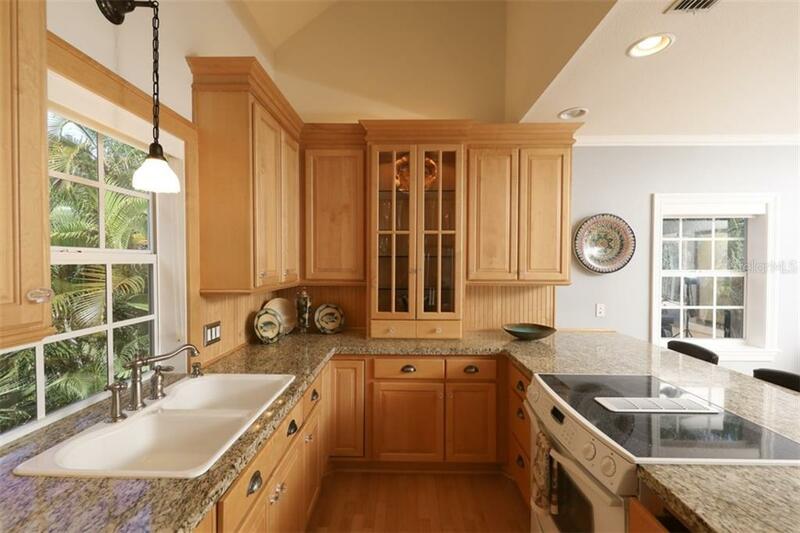 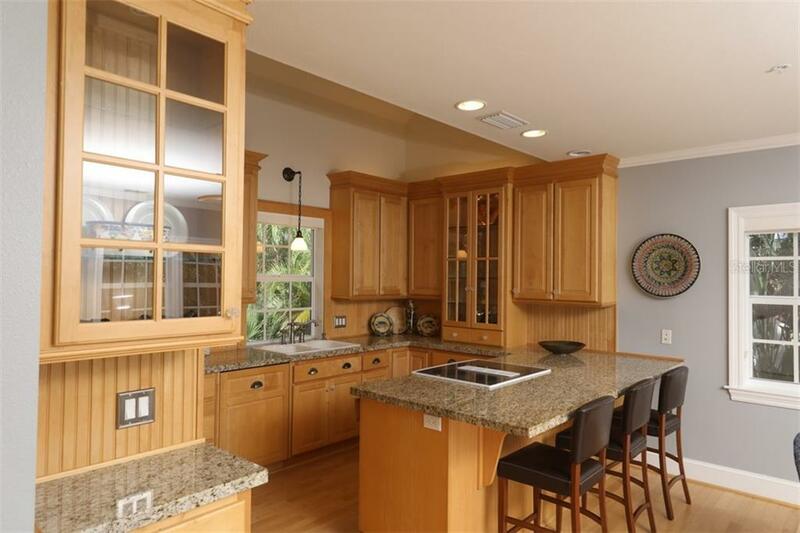 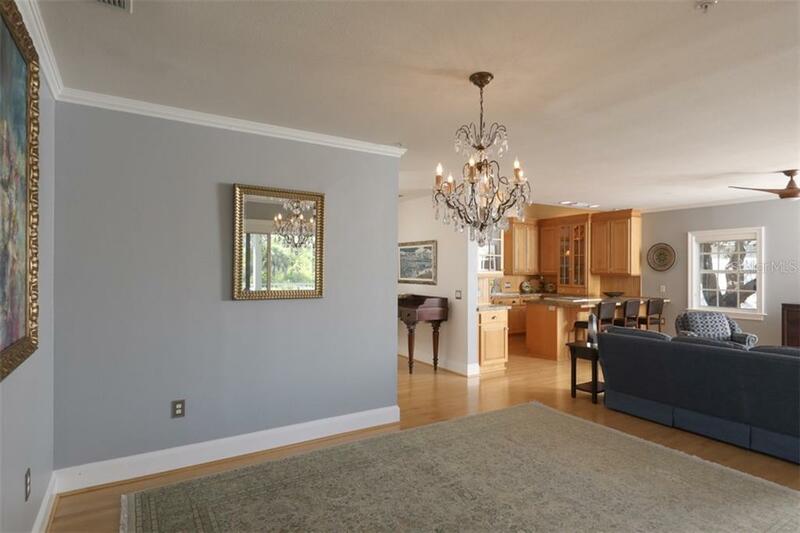 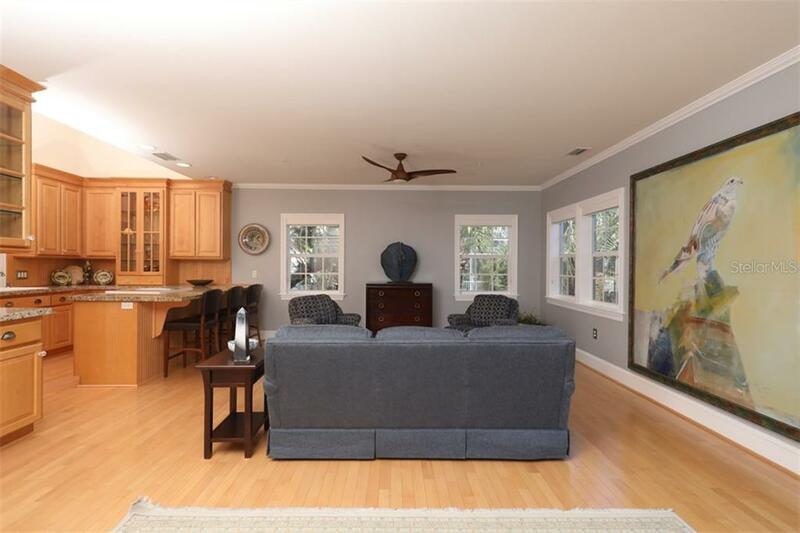 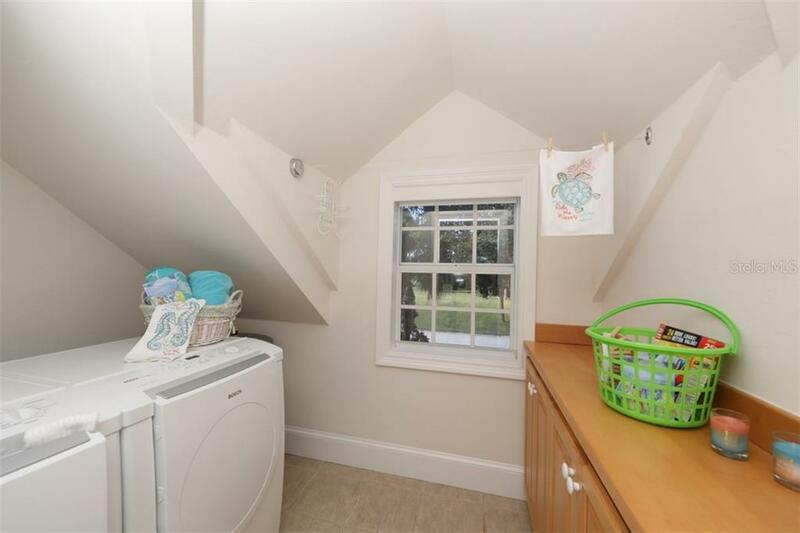 The kitchen has volume ceilings with beautiful custom cabinetry and granite counters. 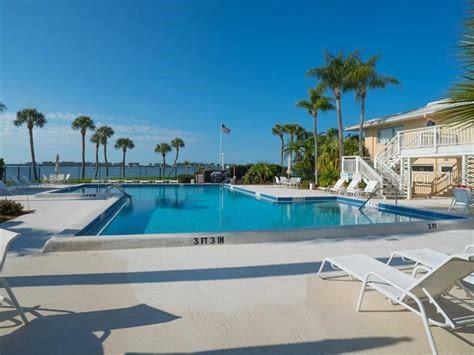 Water views abound from most rooms. 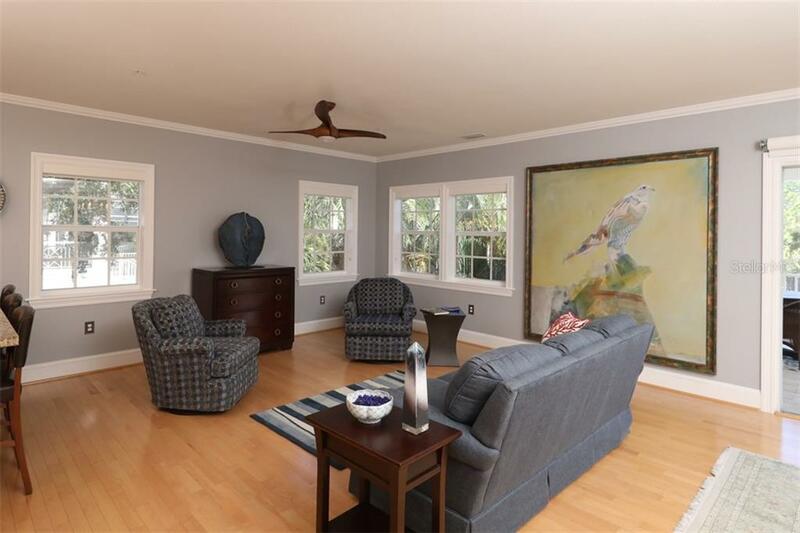 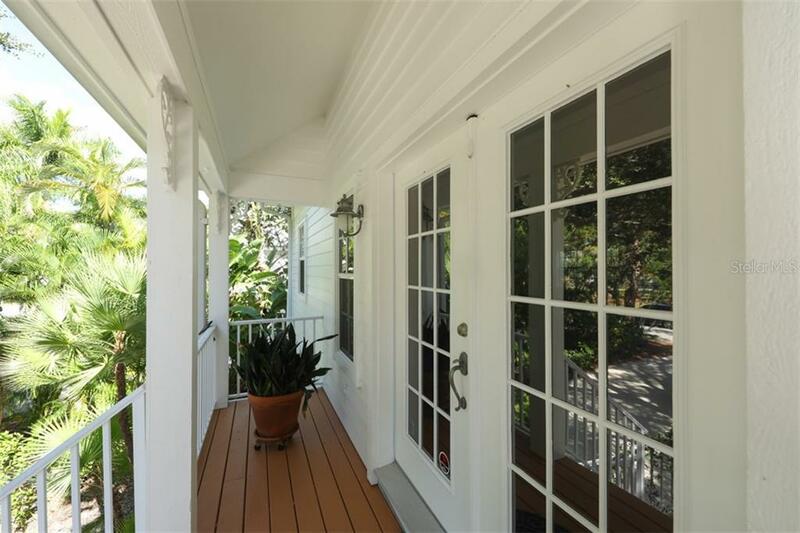 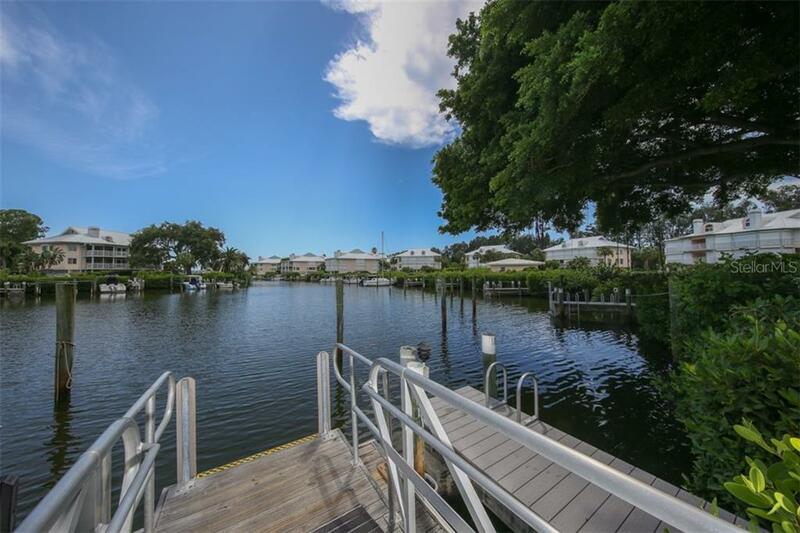 There is so much more, situated on a wide waterfront canal that is so tranquil, kayak from your seawall or just enjoy. 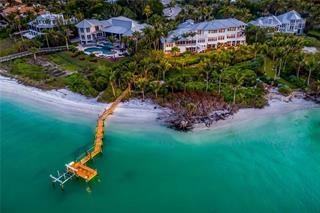 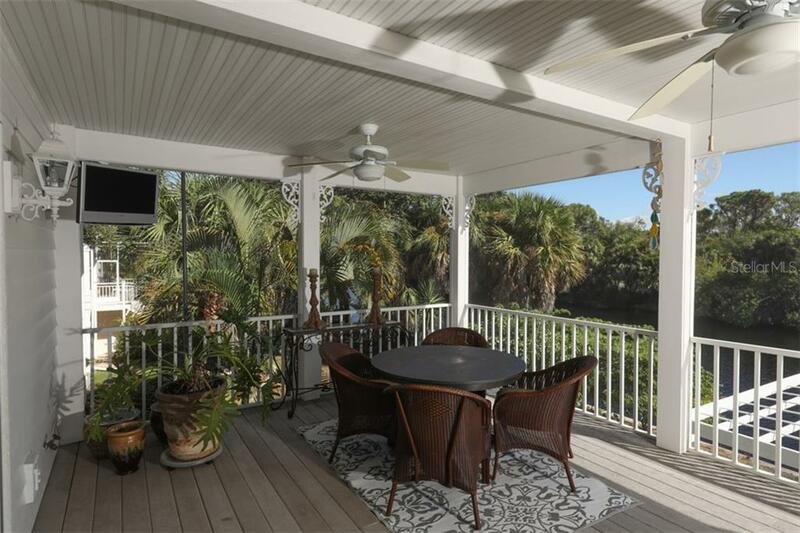 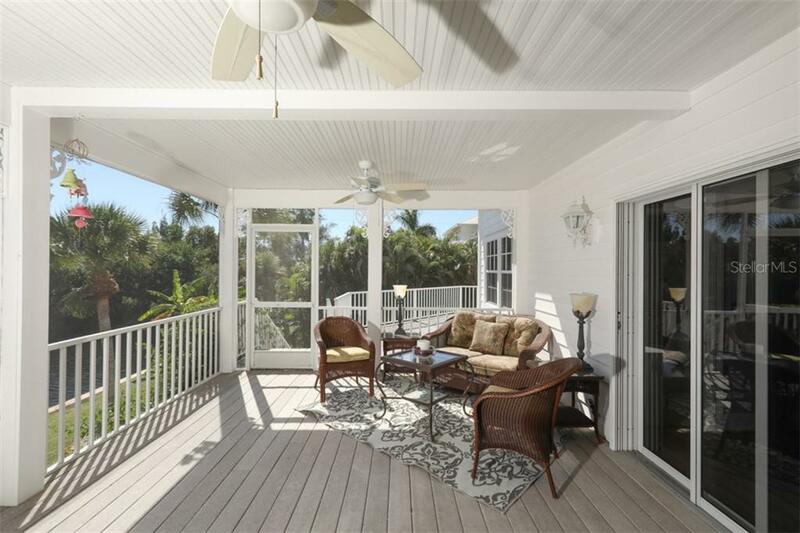 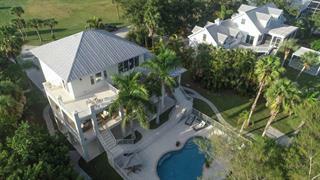 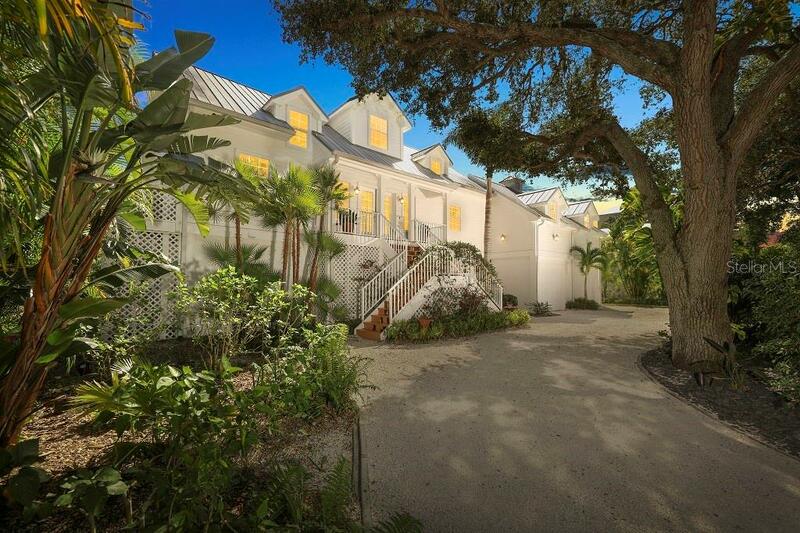 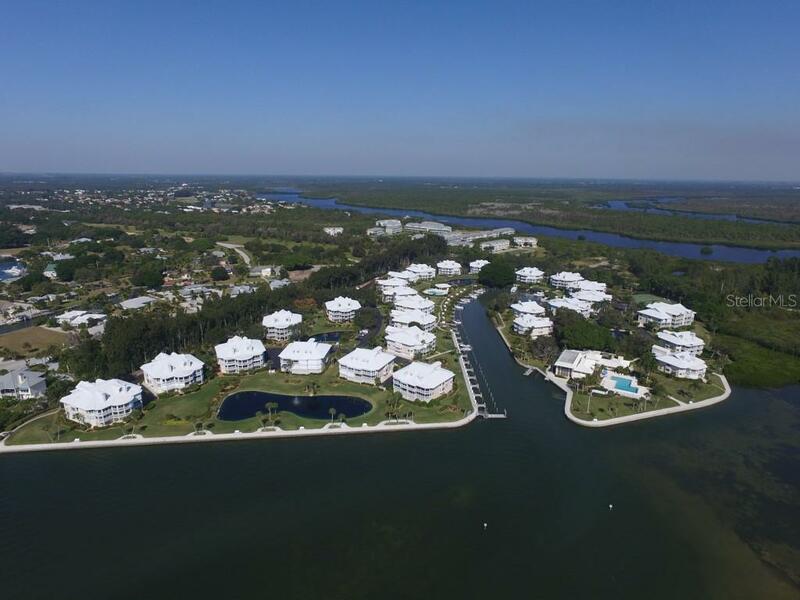 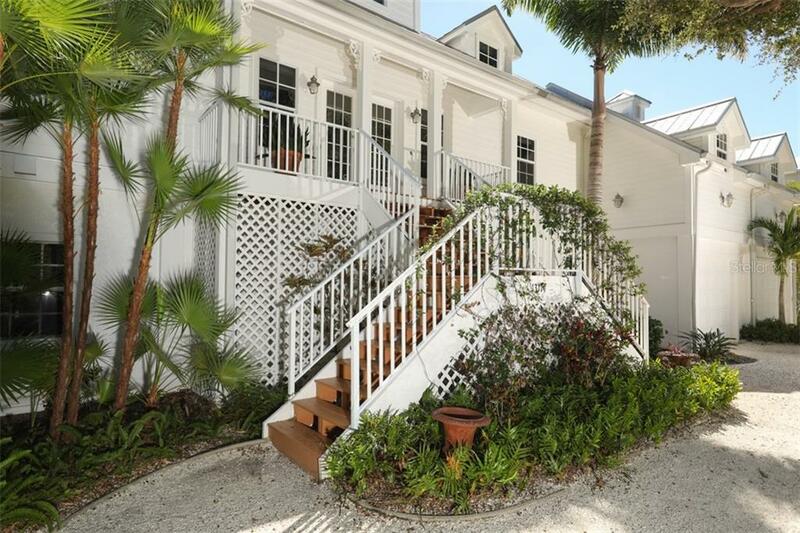 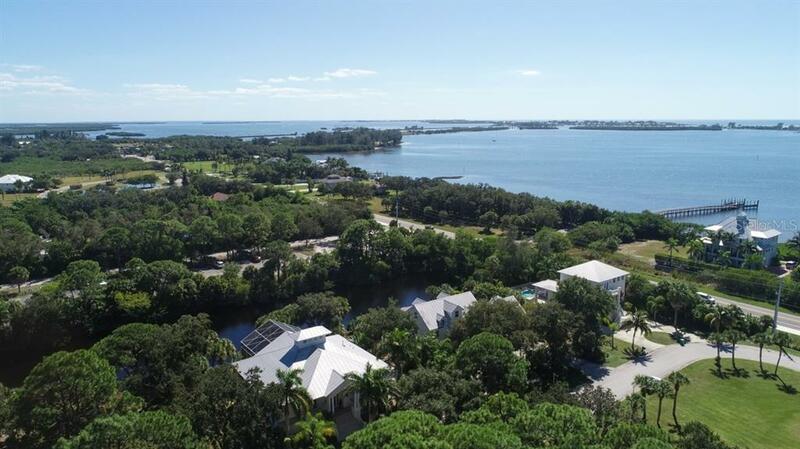 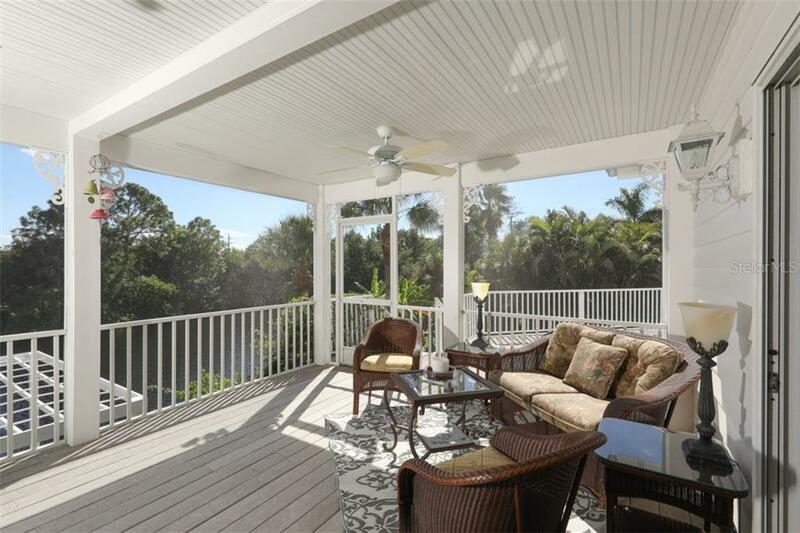 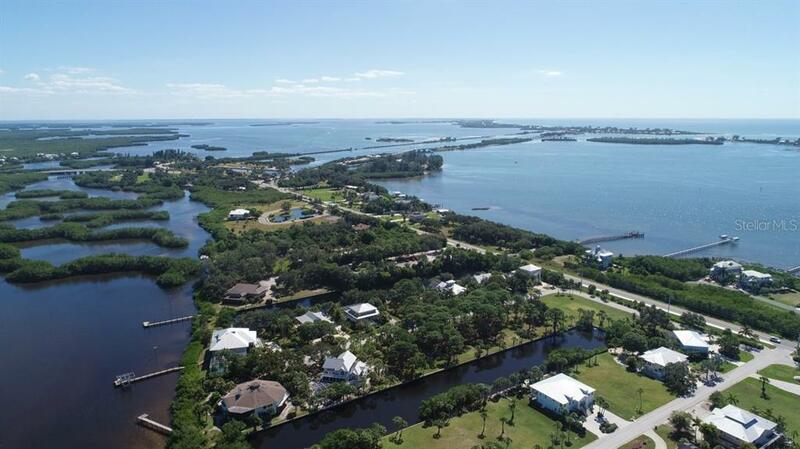 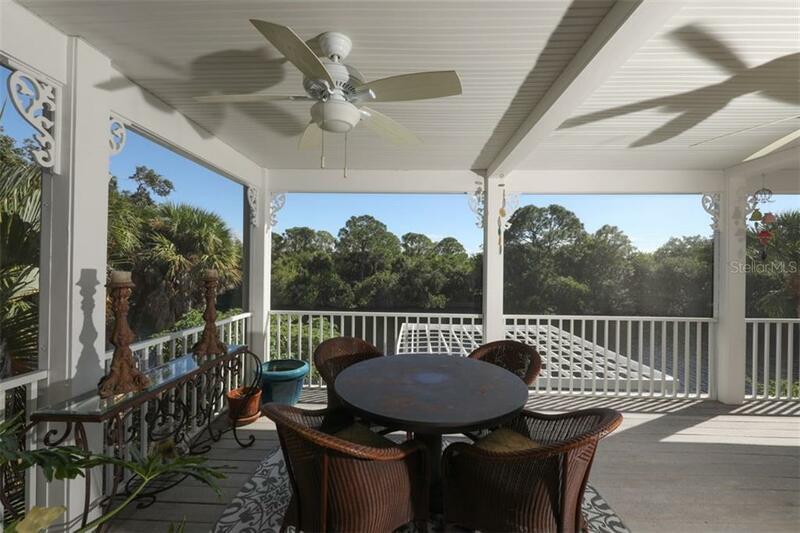 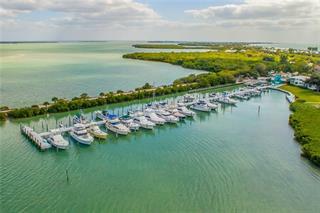 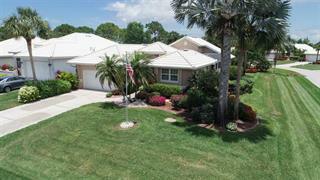 The small key West inspired community of Placida Pointe has fabulous amenities to go with this very special property. 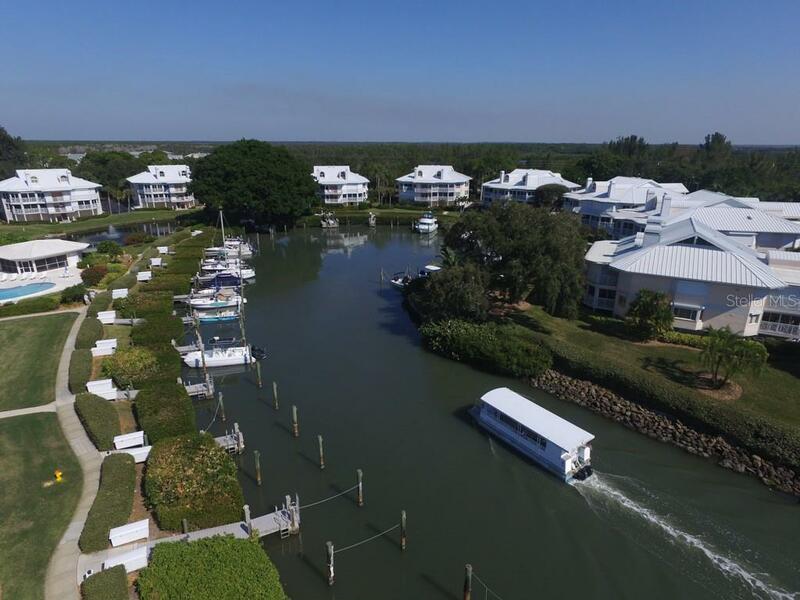 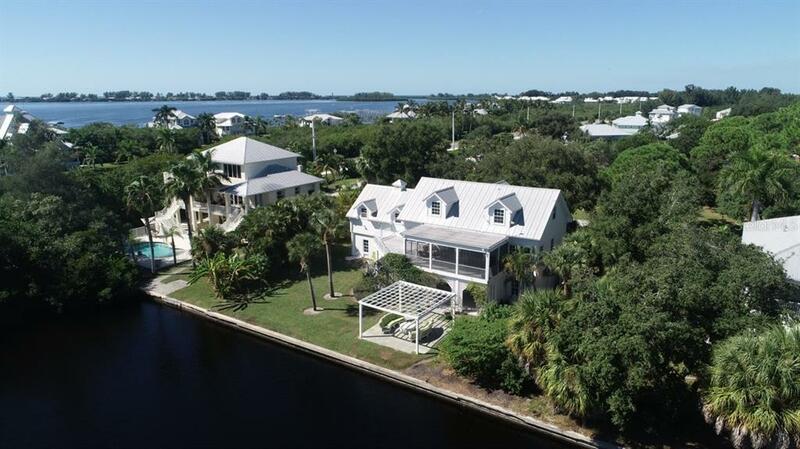 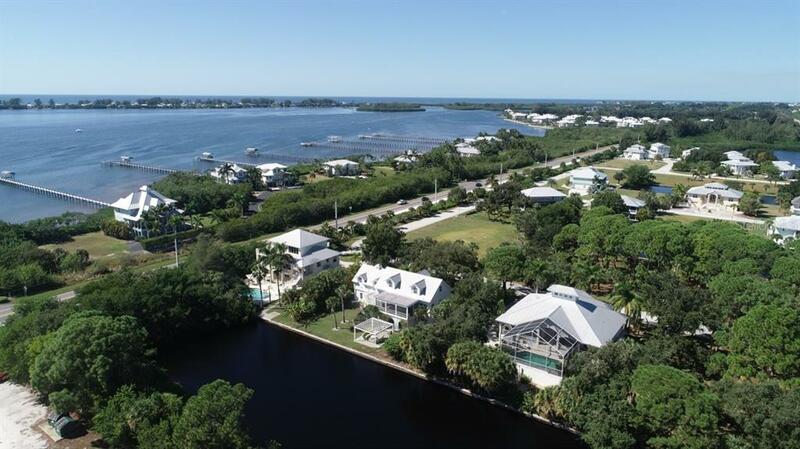 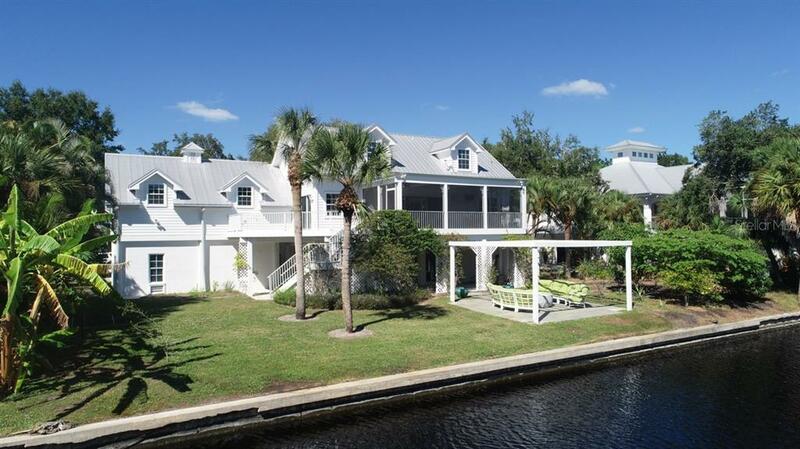 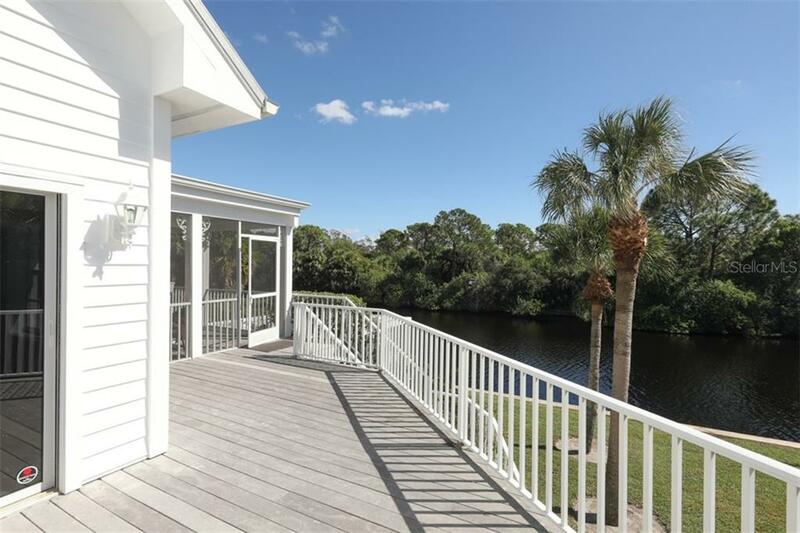 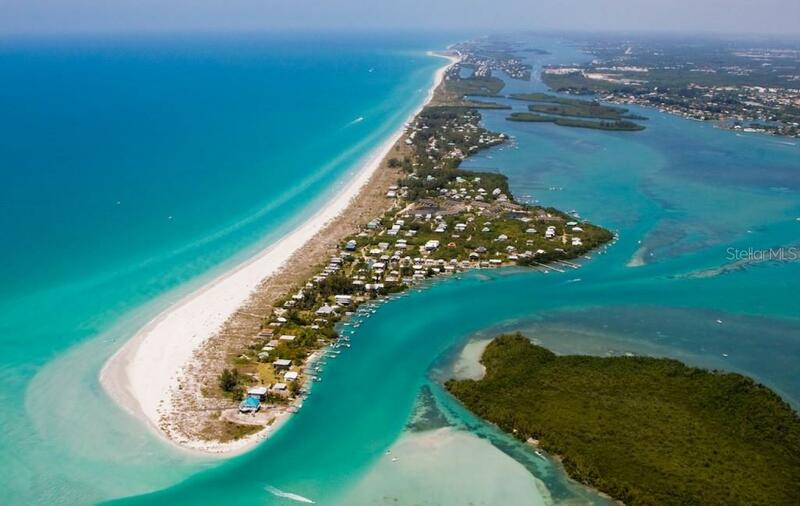 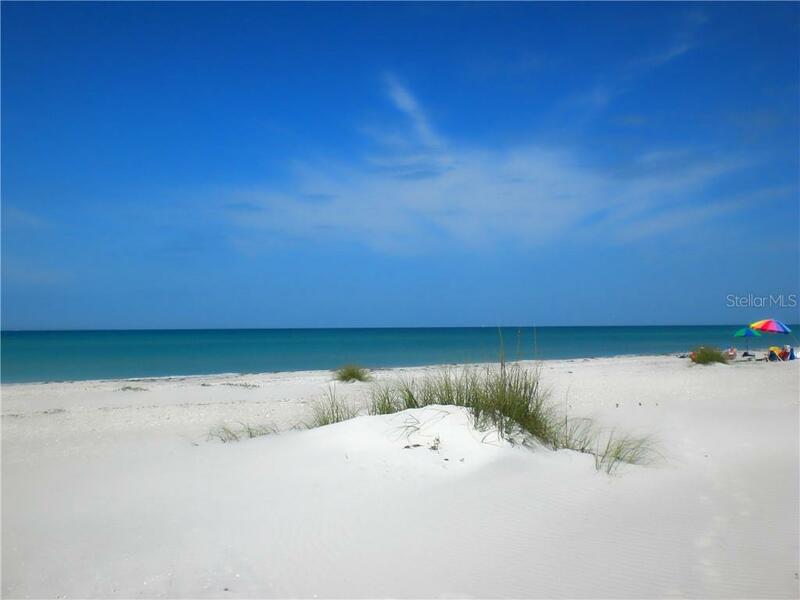 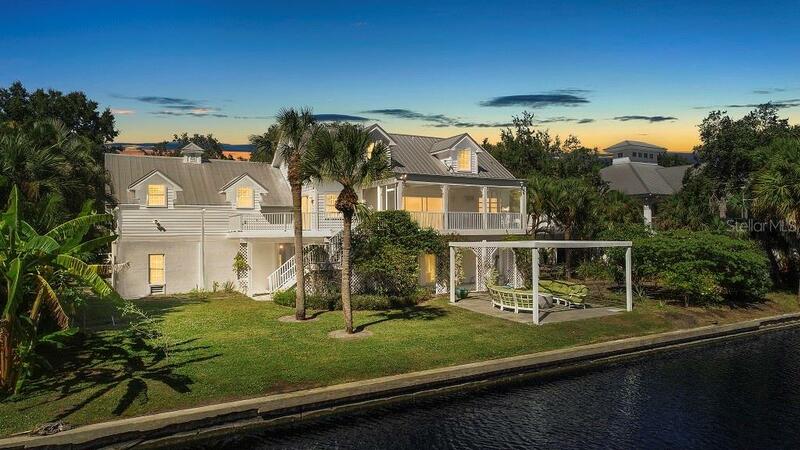 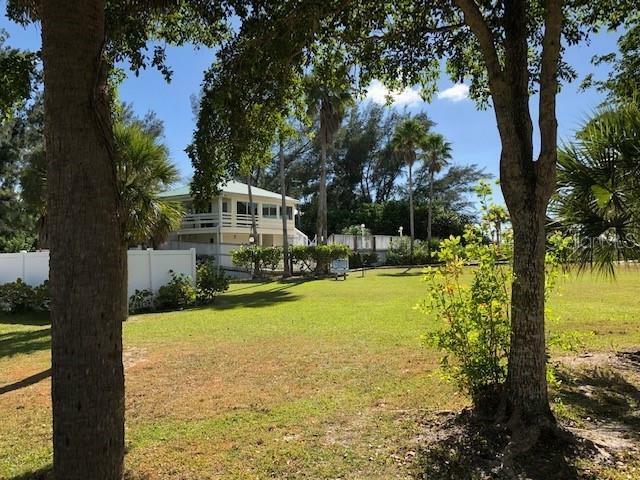 An hourly ferry to take you to Little Gasparilla Island where you can enjoy a private clubhouse, pool and a walk to one of the prettiest beaches with over 7 miles of sandy beaches. 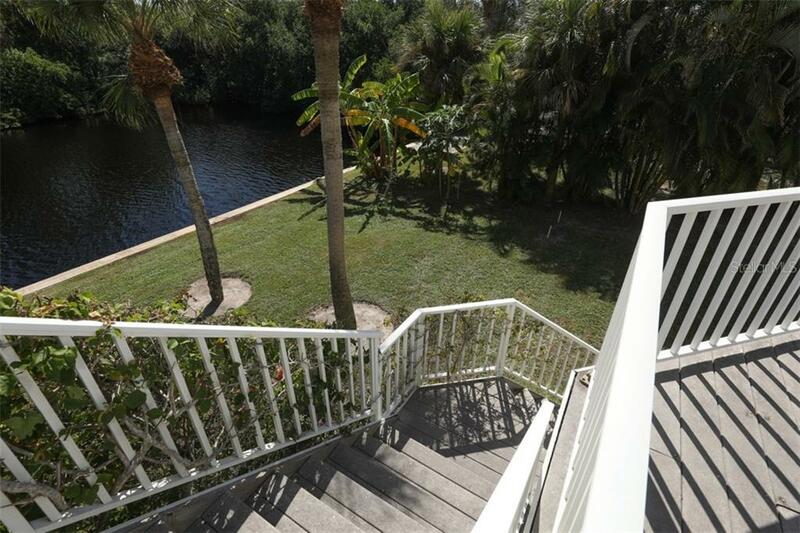 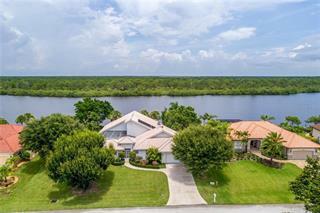 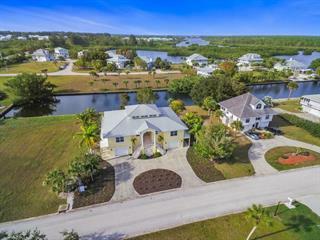 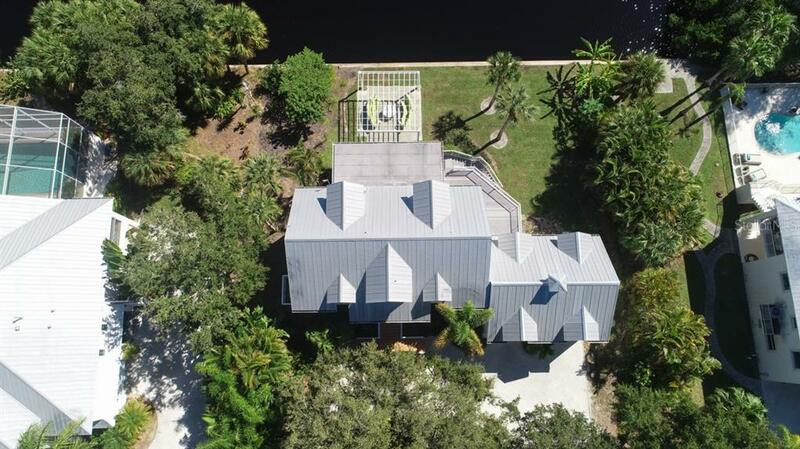 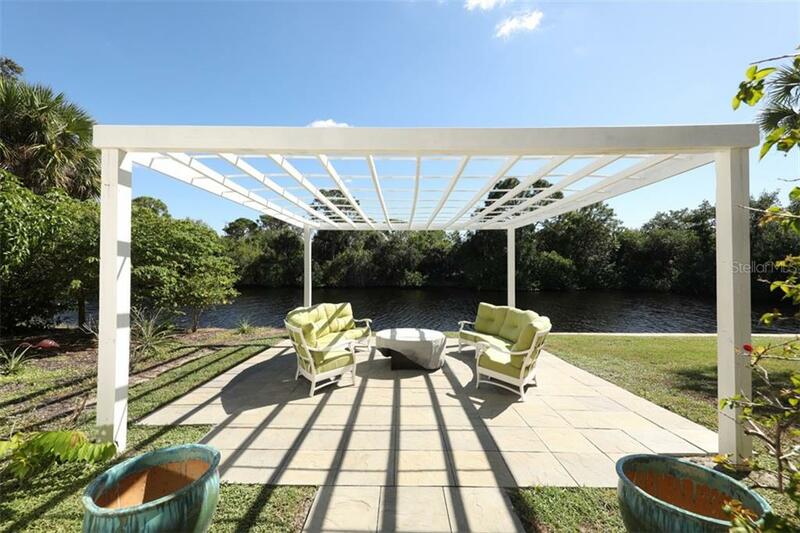 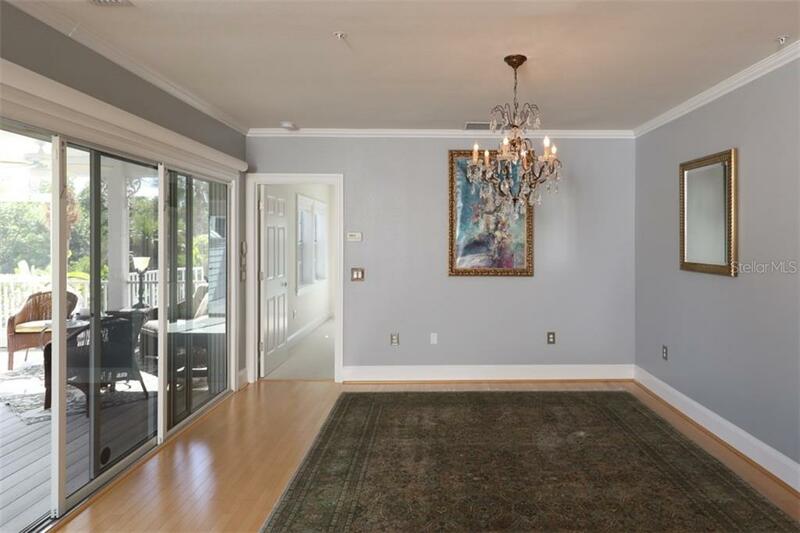 A mainland marina, an active clubhouse with pools, sauna, fitness and tennis or pickleball are all a part of what comes with this amazing home.